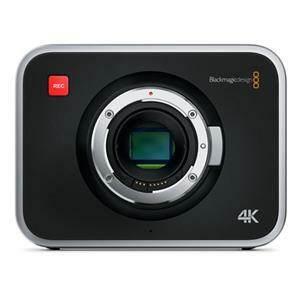 Hybrid Camera Revolution: Blackmagic CEO: 4K Production Camera Shipping "This Quarter"
Blackmagic CEO: 4K Production Camera Shipping "This Quarter"
In an excerpt from an interview with TVBEurope, Blackmagic Design CEO Grant Petty has nice things to say about ARRI and Chyron - but he also has some choice words for other camera manufacturers. 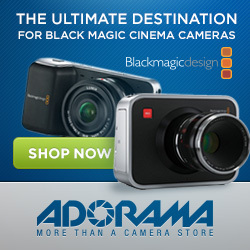 The headline for all the folks who have Blackmagic Production Cameras on pre-order, however, is the lead para of the article, which says, "After a short delay caused by issues related to the sensor, Blackmagic Design says its £2500 4K Super 35mm digital camera will ship this quarter..."
Let's hope that's true. It would be a great Christmas present for all the folks on the pre-order list!